These audios are promotions. I post them here in case you want to check them as well. 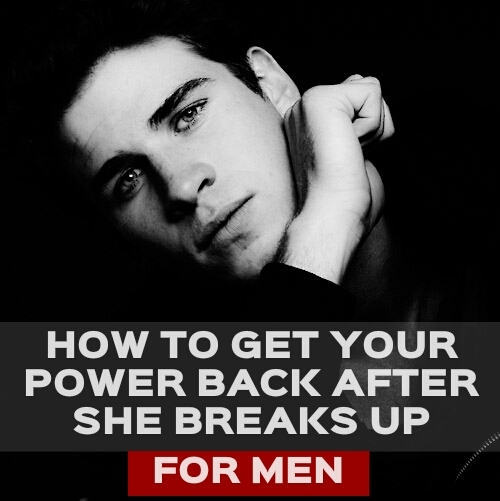 Breakup recovery - Get your life back! - FOR MEN!